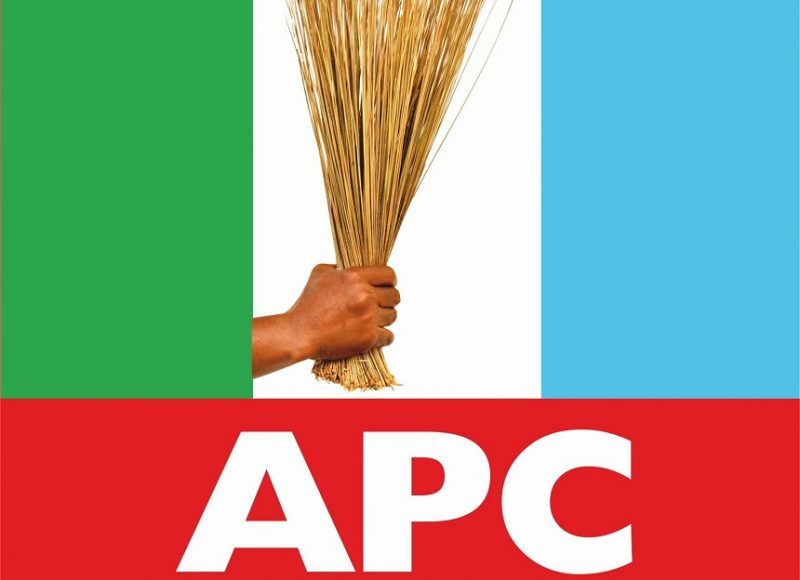 The All Progressives Congress (APC) in Akwa Ibom state has called for the cancellation of general elections in the state. 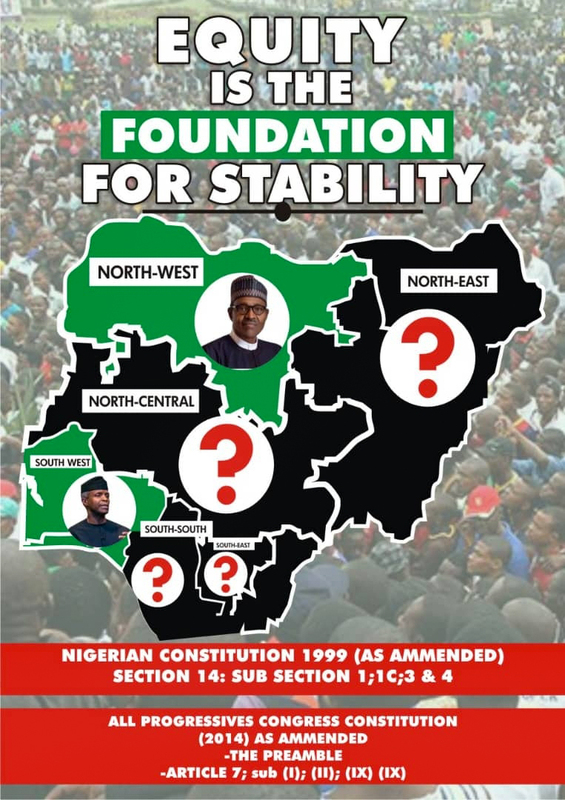 Recall that the result from INEC shows that APC candidate, Senator Godswill Akpabio was swept off the senatorial seat by the PDP senatorial candidate and former Deputy Governor of Akwa Ibom State, Christopher Ekpenyong in all the eight out of 10 local government areas. However in a statement by the APC chairman in the state, Ini Okopido, and the secretary, Augustine Ekanem, the party faulted the results, saying the election did not meet the requirements of the Electoral Act 2010.
b) Failure of INEC in Akwa Ibom State to comply with the requirements of the Electoral Act 2010 (as Amended) for the conduct of elections which specifies the use of the card reader for the accreditation of voters, a requirement that was blatantly disregarded. c) That in light of the above, we hereby state that the said elections were not conducted according to law in the state.